My virtual friend Bruce Kilgour created a colorful video on virtual stamp collecting and I thought you might like to see what it’s all about. It truly can be fun! Mind you, would virtual stamp collecting exhibits be accepted inside Stamp Collecting Societies’s Exhibitions? Will all the cutting edge technology available nowadays, i.e. projectors, slide shows, laptop computers and notebooks, it’s technically surely possible. Do comment below as it would be great to hear your thoughts on this subject. 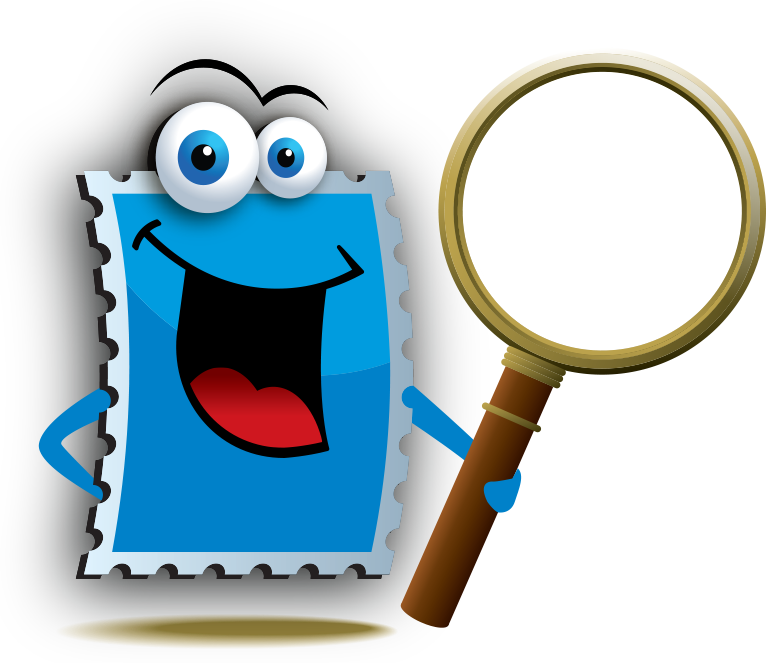 If you’d like great philatelic and stamp related stories as well as rare stamps auction trends appearing in your Facebook feed without having to lift your little finger, you are kindly invited to join the Discover Topical Stamp Collecting Facebook Fan page. I’d be delighted to have ungoing conversations with you on that social media platform as well. Until next, enjoy your hobby. In days gone by we would purchase a stamp album containing pictures of the stamps we were to collect and then mount the actual stamps in pre-defined blocks. With virtual philately you can do likewise. 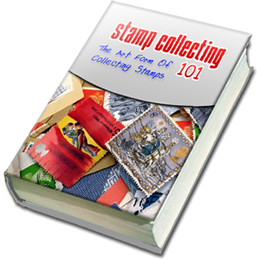 First create your virtual stamp album. “You’ve got the pictures, now find the stamps!” Happy Stamping!